Laser Chiropractic Treatment is a relatively new form of alternative medicine. This therapeutic technique is non-invasive, non-thermal, and non-toxic. Laser Therapy relieves pain and stimulates cell function to promote healing. Pain in the muscles and joints, Carpal Tunnel Syndrome, Sinusitis, TMJ, Plantar Fasciitis, Tendinitis, and Repetitive Stress Syndrome are just a few of the many conditions Laser Therapy treats. Chronic and degenerative conditions, as well as musculoskeletal injuries, are treated by utilizing photon energy, which increases the amount of ATP produced in the Mitochondria. Photon Energy is sent into the tissue using super-luminous laser diodes of specific wavelengths. These wavelengths can reach up to two inches below the surface of the skin without any associated discomfort during treatment. Chiropractic work aligns the body structurally while feeding it nutritionally to promote better health. In combination with Laser Treatment, your pain will be relieved. 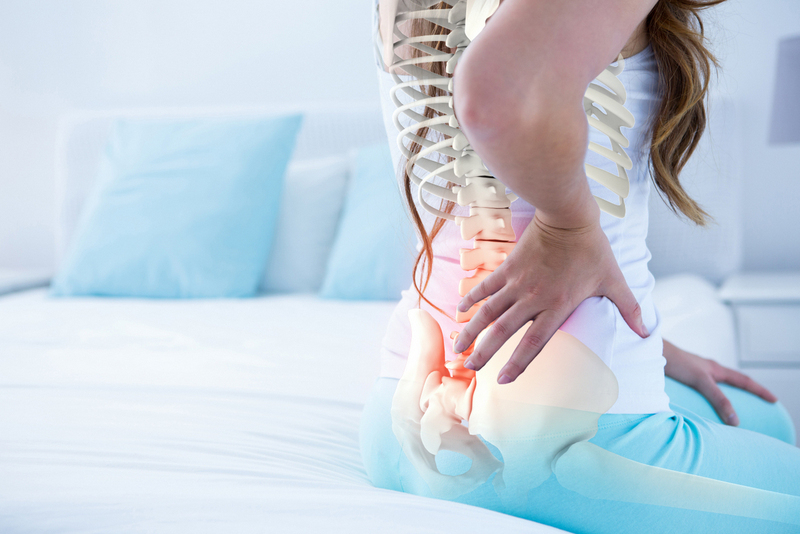 The benefits of Laser Chiropractic treatment include pain relief, inflammation reduction, boosting the body’s natural healing ability, and improving range of motion within the joints. Unlike pain-relieving drugs, Laser Therapy does not mask pain, instead, it promotes lasting healing by treating the underlying condition. Laser Chiropractic Treatments at Spine Plus Chiropractic are discomfort free. The treatment utilizes cold lasers, which do not produce heat or pain during treatment. You will feel the slight weight of the red laser diode, resting on your skin. During long treatments, these diodes may become slightly warm but remain pain-free. We will create a tailored treatment plan to provide you with the best treatments possible for any health concerns or pain you may have. Treatments usually last around 45 minutes to an hour, depending on the size of the area being treated. The number of appointments necessary depends on the severity of the injury and whether it is chronic or acute. Contact us today to learn more about our Laser Chiropractic Treatments and let us help you get on the road to pain-free health.